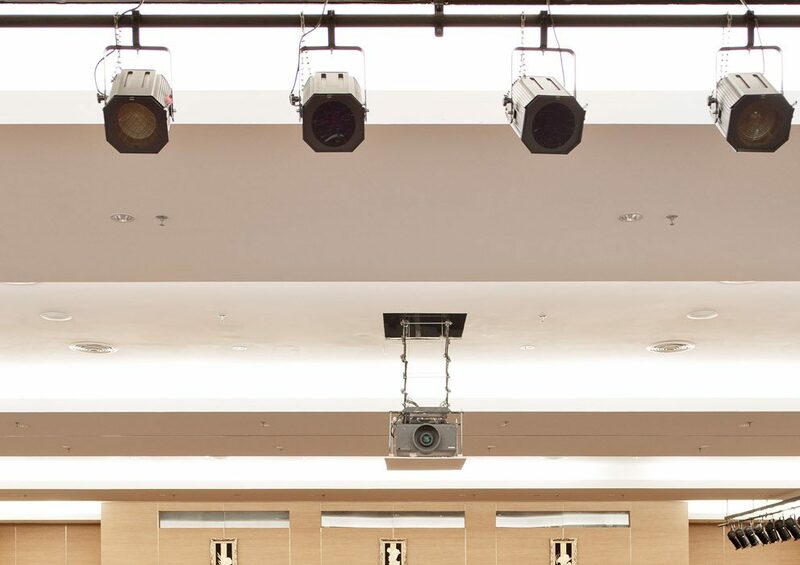 State-of-the-art equipment for your next event in Kalamata Greece. 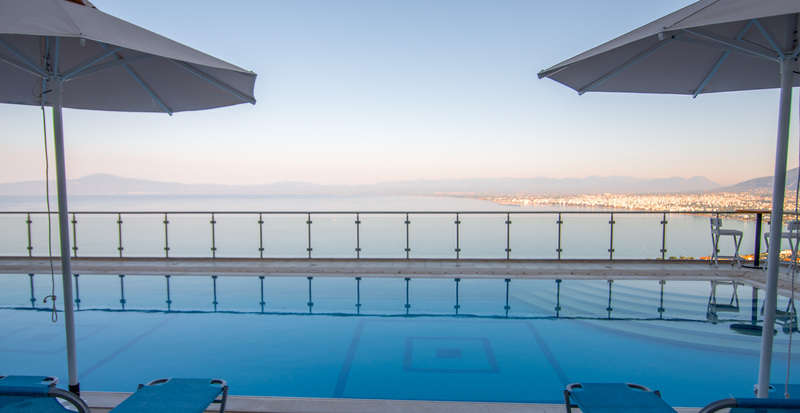 In a beautiful setting with magnificent panoramic views over the Messinian bay, the “BELVEDERE HOTEL” offers a delightful and romantic touch to the town of Kalamata, for celebrations, parties and weddings. The wide selection of elegant and specially atmospheric areas can accommodate all types of events, from a small intimate dinner to a grand reception. Each celebration is a unique experience for you and your guests. Famous for its spectacular events, the “BELVEDERE HOTEL” organizes enchanting gala dinners and social gatherings. Our hotel is the perfect event venue which, under the guidance of our well-trained staff, will offer you great ideas for an unforgettable day. We offer a wide range of state-of-the-art equipment, depending on your needs.